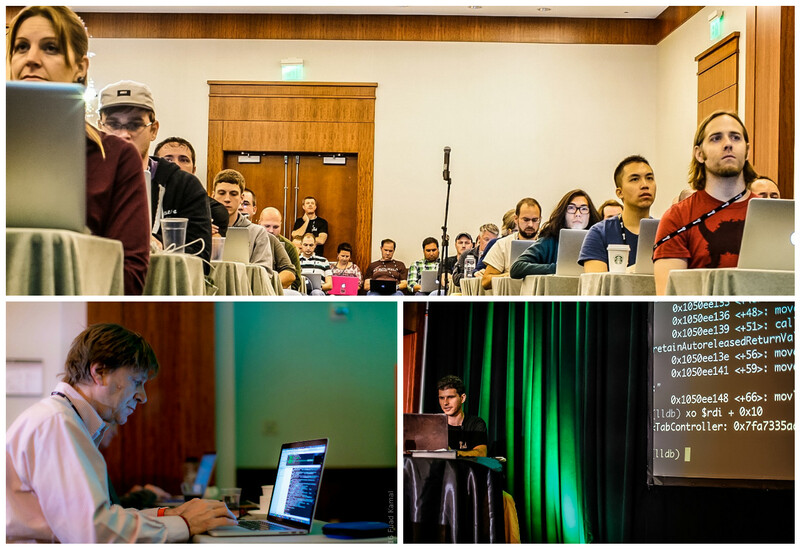 We recently finished our second annual hands-on tutorial conference: RWDevCon 2016. This year the conference was a little bit bigger than last year. Last year was 180 attendees – this year 270. We have people from 17 countries across the world – countries like El Salvador, Poland, Indonesia, Argentina, and more – it was great to see such a nice diversity of people. The conference was a huge hit! We received an overwhelmingly positive response on our evaluation forms, with a whopping 4.64 / 5 overall rating. 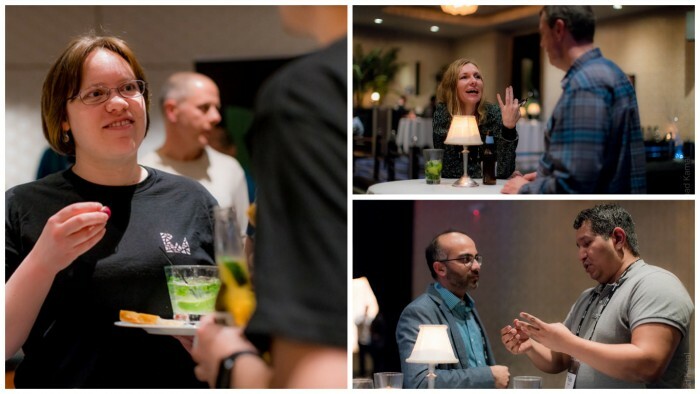 I thought you might like to see to see some pictures and feedback from the attendees, so that’s what this post is all about. At some conferences, you fly in the night before and feel like hanging out, but it’s hard to get a group together. 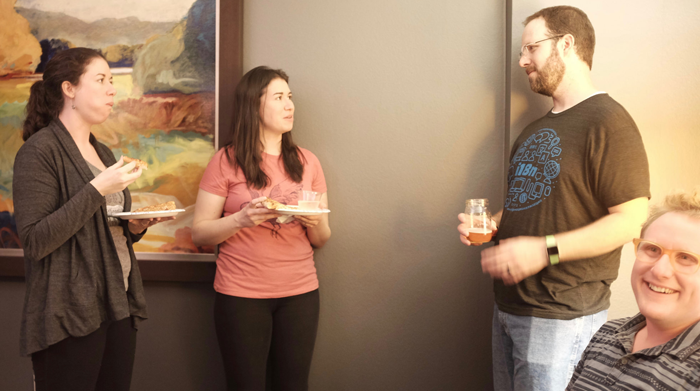 To fix that, at RWDevCon we started with an optional opening reception! 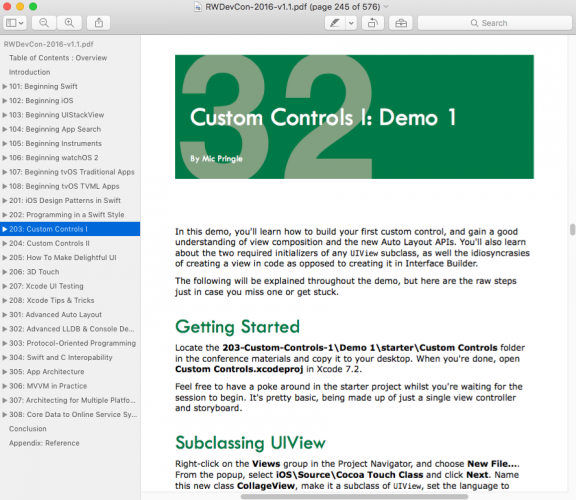 We then started moving into hands-on programming tutorials – the meat of the conference. Instead of just watching the instructor, attendees live coded along with the instructor. 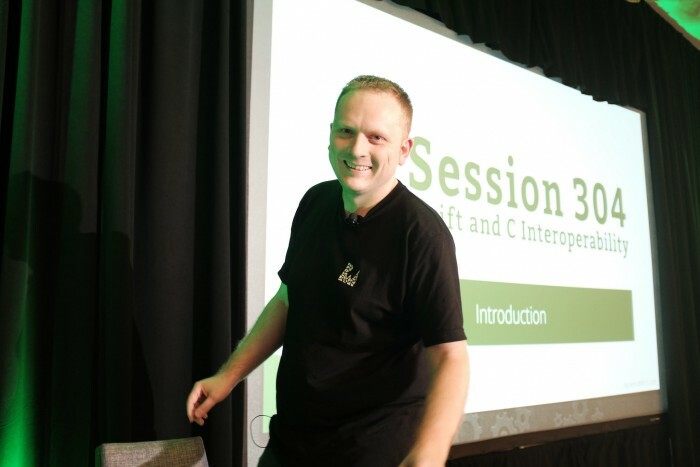 Some of our most popular sessions were Advanced LLDB debugging, App Architecture, Protocol-Oriented Programming, and more. After a bunch of tutorials, we switched over to what we call “inspiration talks”. These are short 18-minute talks designed to give you a new idea, share some battle-won advice, or challenge you to try something new. 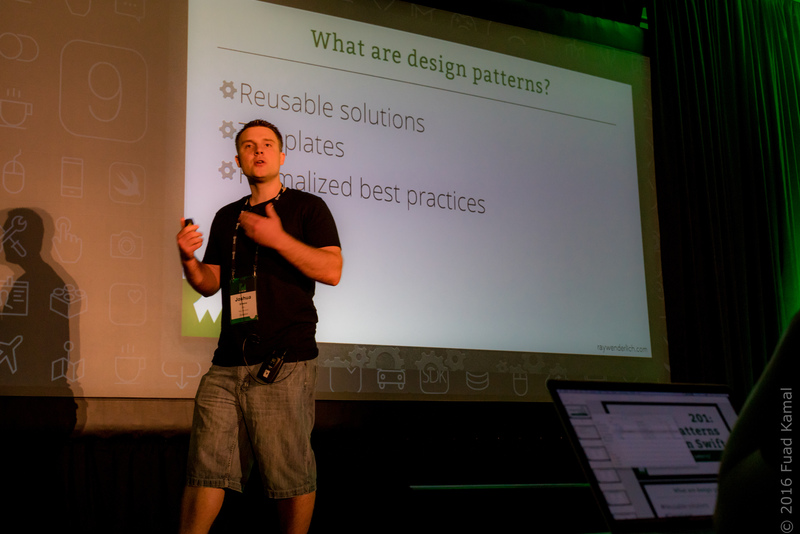 After that, we had one more day chock full of tutorials and inspiration talks. 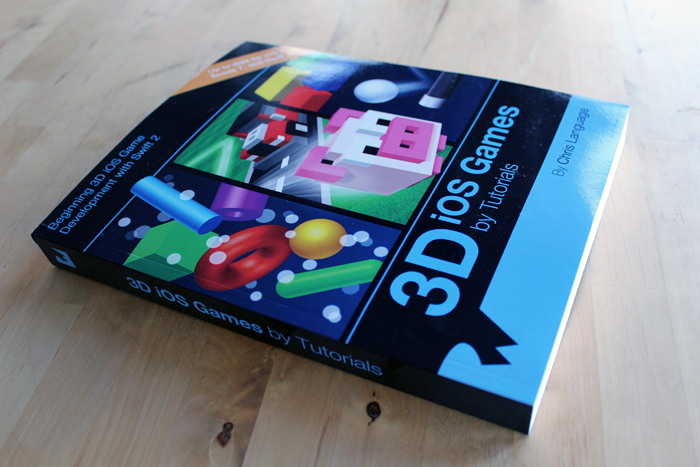 Once it was all over, we wrapped things up with a special surprise: everyone at the conference got a free pre-release copy of our upcoming new book, 3D iOS Games by Tutorials! 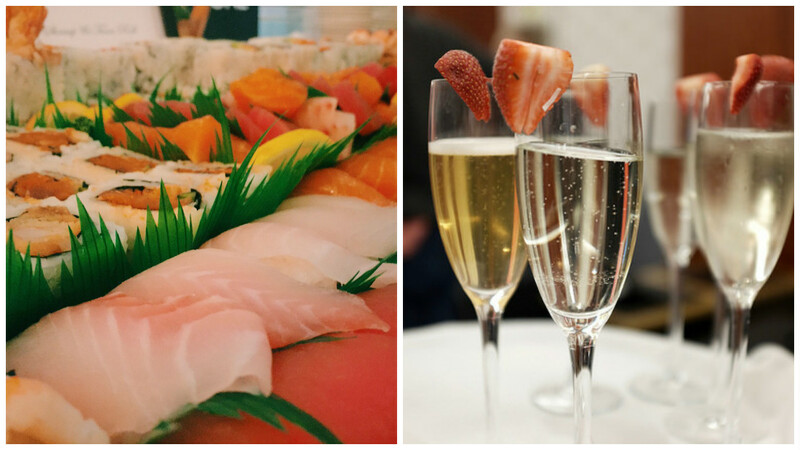 As people walked out the door, everyone got passed a glass of champagne and was welcomed to a surprise closing reception with sushi, quesadillas, and brie. It was awesome to have one last chance to toast all our hard work and to say goodbye. 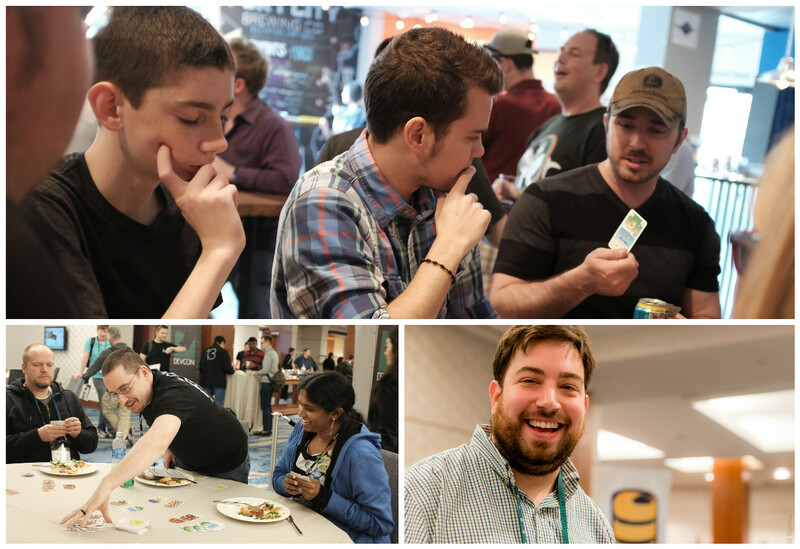 Just like last year, the hands-on focus of the conference was a huge hit, and definitely something that sets us apart from other conferences. If you want to attend a conference primarily to learn new skills, this is the conference for you. We tweaked the format a bit this year to give more time for tutorials, and we made a push to make the advanced track more advanced, and I was happy to see that people really felt like they were learning new things and having fun. This conference takes a huge amount of prep work. Each speaker gets their outline and sample projects reviewed by a tech editor, then goes through a round of practice with their tech editor, and then a final round of practice with me. But the end result shows – we end up with a suite of coordinated tutorials that are to the high quality standards our site is known for. In fact, since we were prepared so far in advance, we were even able to put together all of our demo instructions and labs into a 600 page conference book, which we gave for free to all attendees! 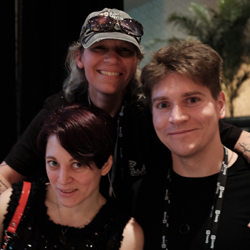 We try our best to make RWDevCon a friendly and open environment where you can meet new people and make friends. As with anything, there are always some things you can improve. Here are the top 3 in my opinion. It’s difficult to get the right pacing in a hands-on tutorial. You don’t want to go too fast, or you might end up leaving audience members behind, and you don’t want to go too slow, or you’ll bore people. Pacing is something that sometimes we got right, but sometimes we could have improved upon. Next year, we’re hoping to improve our speaker training in this area. 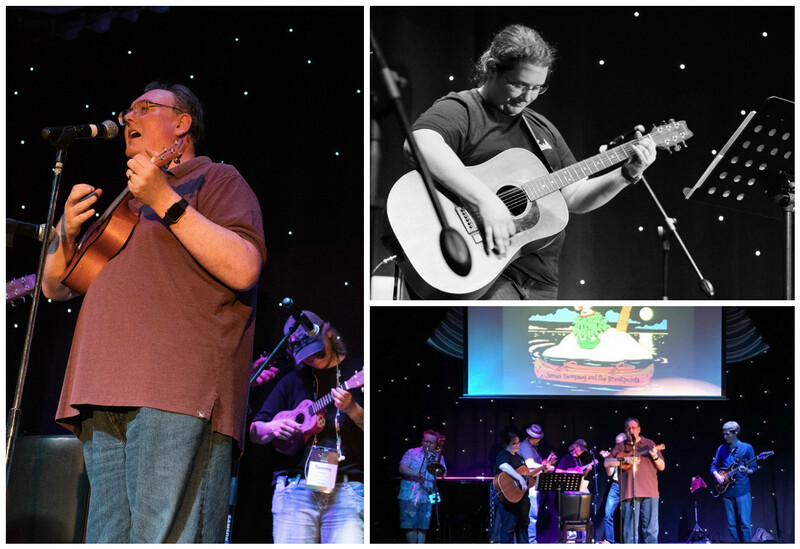 This year we did a major upgrade of our A/V systems at the conference, including music between sessions, rear projection, recordings of all sessions, and more. 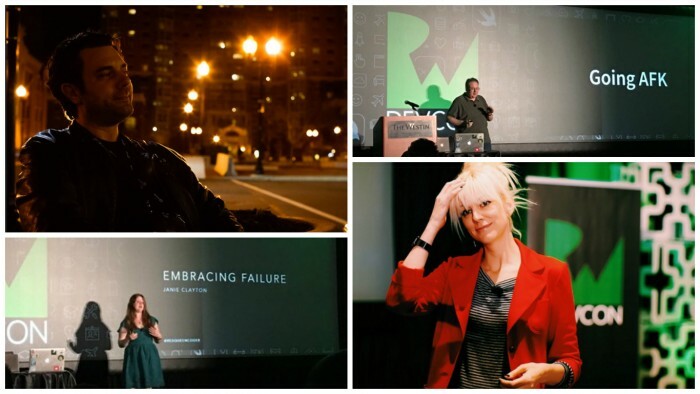 For me, this second year of RWDevCon was all about iteration. I wanted to take the format that worked so well last year, and tweak and polish it. Now that we have a solid format, I think it would be great if we could expand to a 3 day conference. This would give a bit more time to spread things out and try some different things that wouldn’t have fit in a 2 day conference. I am excited about what we can do next year! For everyone asking – yes, we are planning on having a RWDevCon 2017 next year! The conference has sold out for two years in a row now, so you won’t want to miss your chance at getting a ticket. 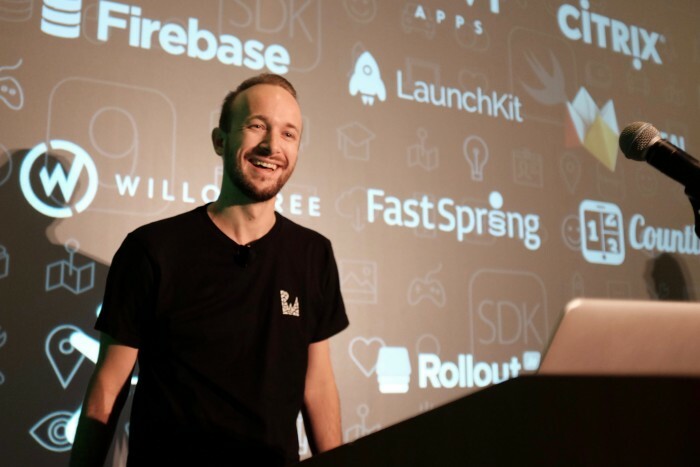 Also, if these tutorials sound interesting to you, you should check out our massive vault of tutorial videos from the conference – 24+ hours of video tutorials, plus a 500+ page conference book! 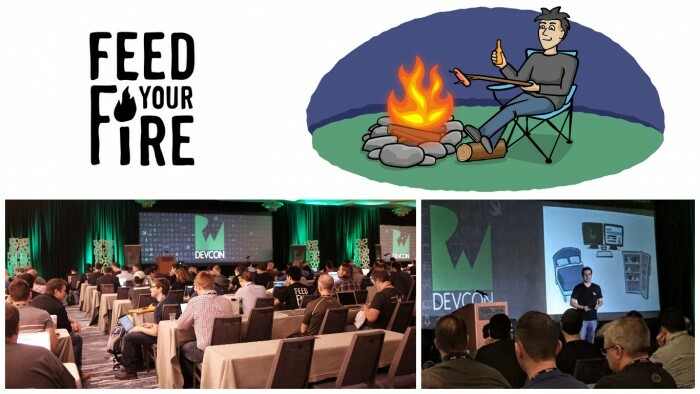 Thanks again for everyone who helped make the second annual RWDevCon a success – speakers, attendees, sponsors, and more! Photo Credits: Fuad Kamal, Greg Heo, Kelvin Lau, Michael McDonald. Thanks all!